You can’t hate a day at the beach! A beach vacation is all about soaking in the sun, an early morning swim and breakfast by the shore. Lined with happy green palm trees and overlooking a picturesque blue sky, every beach in Kerala offers you this unforgettable travelling experience. This southern state has few of the country’s most breathtaking beaches. You could be a casual swimmer, surfer or wakeboarder; God’s own country has something for everyone. Apart from the 600Km Arabian Sea shoreline, an avid network of rivers, lakes and backwaters adds to your waterfront experience all over Kerala! 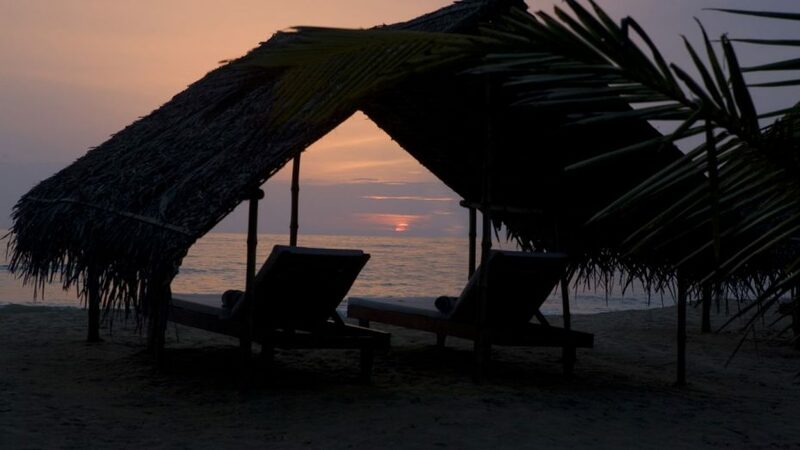 Kovalam and Varkala at the Southern end are known for their enchanting sunsets. 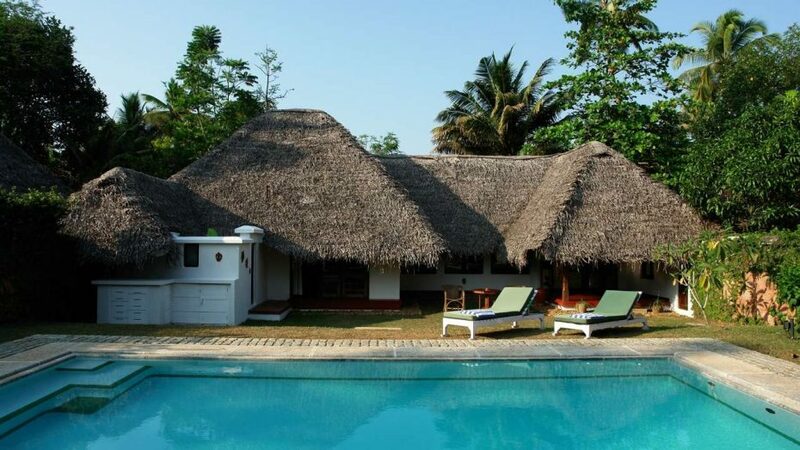 Placed within an hour’s reach from Trivandrum, they are ideal for a weekend getaway. 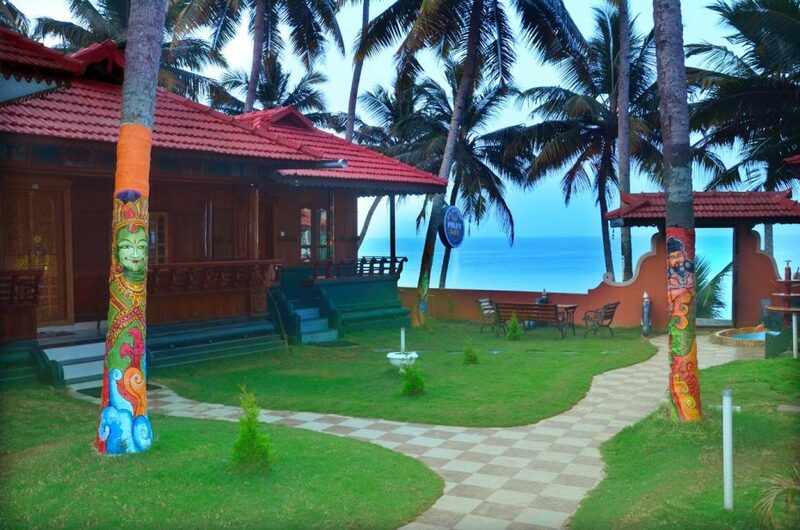 Varkala is lined with shopping options and plenty of restaurants that sell you cuisines from all over the world. These coastlines also promote water sports like surfing, jet-skiing and parasailing! 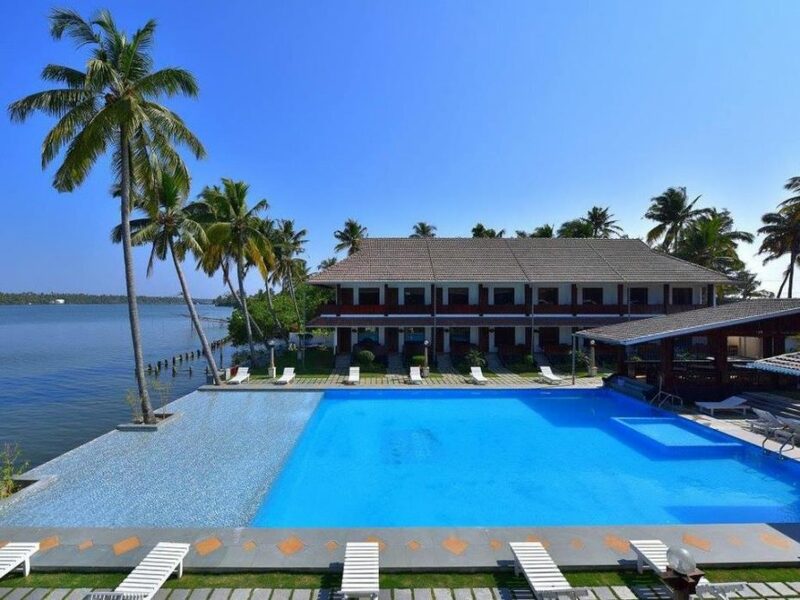 As you head down, the serene beaches of Marari and Aleppey welcome you, and they are home to few of Kerala’s best resorts. The Fort Kochi and Cherai beaches speak the history of central Kerala and if you are lucky, you may find bits of art awaiting you! 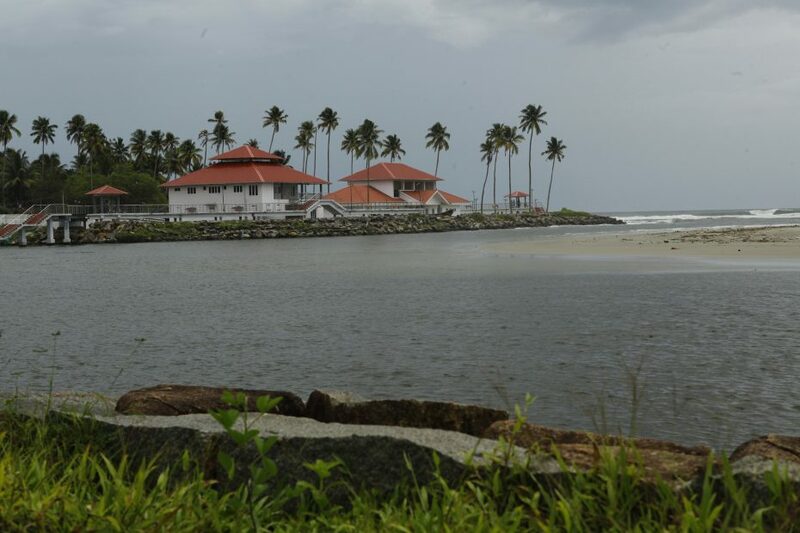 More beach surprises await you as you head up North, to Calicut and Kannur beaches. But the real surprise is in Kannur! 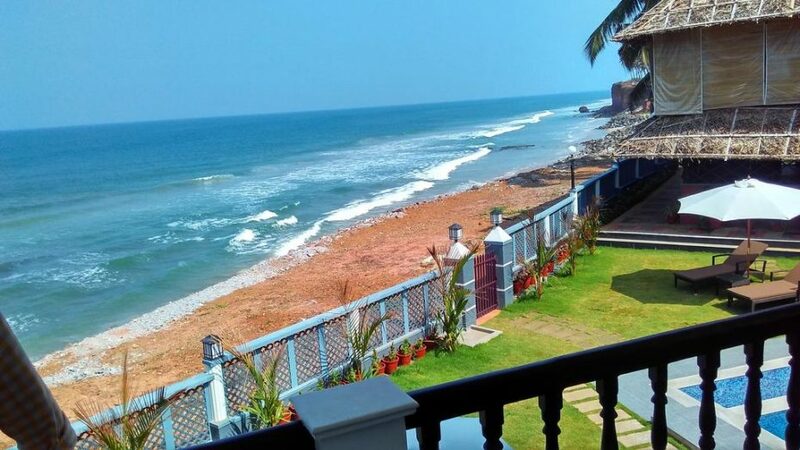 Asia’s longest drive-in beach, about 4 Kms long in Muzhuppilangadi has got to be on your bucket list! All these beaches have some of the best options for you to stay. A low-budget backpacking holiday or a posh honeymoon trip, you won’t be disappointed either way. Most beach stays have their own beachfront cottages and beach sports topped with a wide variety of seafood menu – most of them caught fresh by the fishermen around. By choosing a beach holiday, you are also supporting this ecosystem between local communities and their hospitality partners. To sunbathe, stretch, do some yoga or build lazy sandcastles; the waves are calling! Where are you?